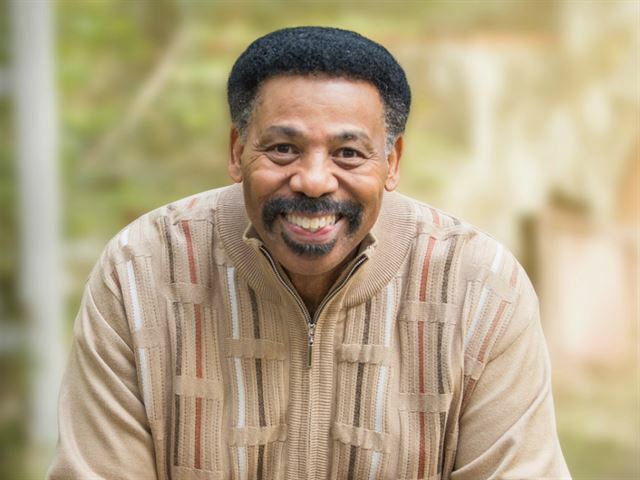 Tony Evans opened up about the final moments with his niece, Wynter Pitts, saying he still believes in the goodness of God despite his great loss. During a forum held at Oaks Church in Red Oak, Texas over the weekend, Priscilla Shirer, Chrystal Evans Hurst, Anthony Evans Jr., and Jonathan Evans sat down with their father, Tony Evans, in front of his congregation to talk about Pitts’ death and how it has impacted him. “I rushed out, went to the hospital and I walked into the room, I knew it was over from the medical standpoint because Jonathan was hovered over his wife and saying ‘she’s gone, she’s gone,” Evans explained in a video of the discussion posted to YouTube on July 27. Shirer, overcome with emotion, asked her father how he was feeling after being present to see the Pitts family discover that the matriarch of their home was gone.